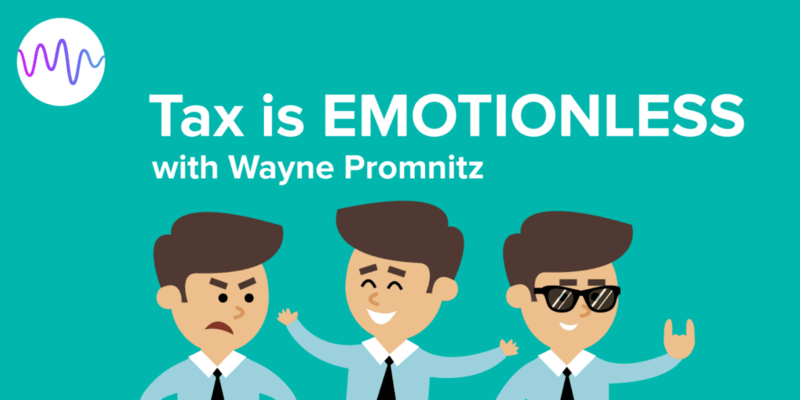 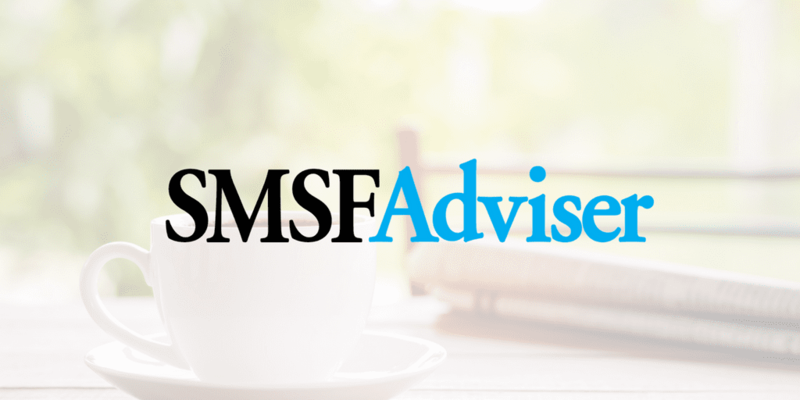 Podcast host Jorge Tsipos sits down with a Principal of the SMSF division of Sinclair Wilson in Warranambool – Wayne Promnitz to discuss the adoption of Self-Managed Super Funds in farming communities, estate-planning as it relates to SMSF and how tax really is emotionless. 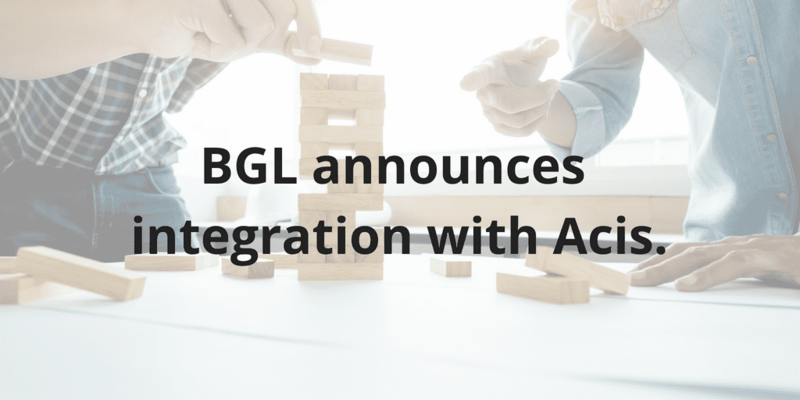 BGL is pleased to announce the integration with Acis, one of Australia’s largest providers of business/ investment structures and restructures. 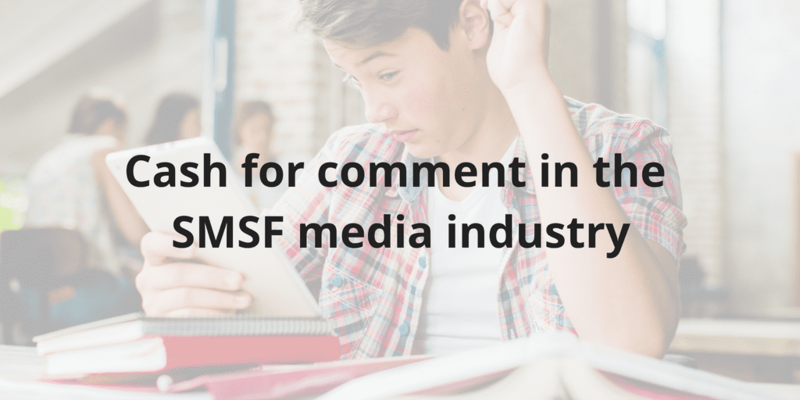 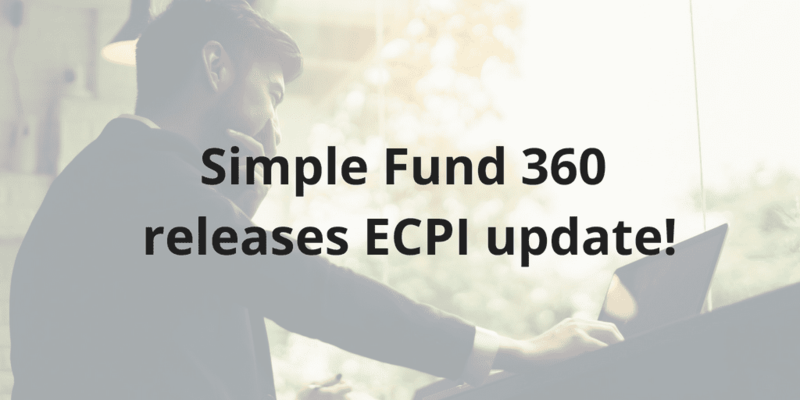 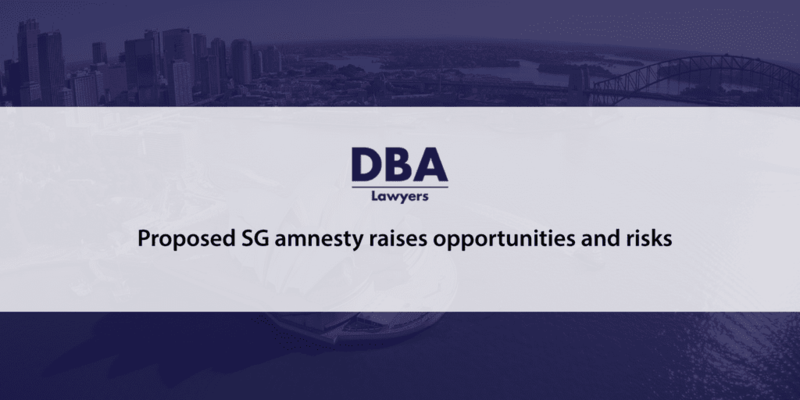 SMSF software company BGL has announced a new integration with a document provider that creates legal documents for companies, trusts and SMSFs.